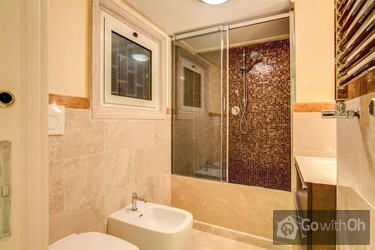 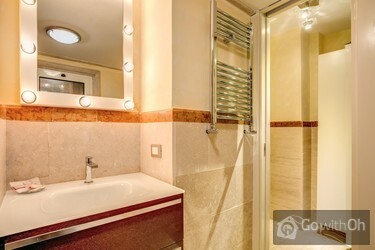 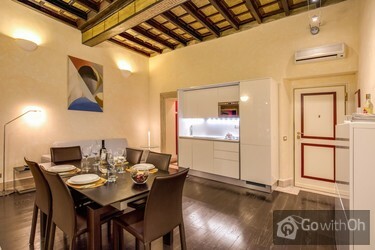 This wonderful apartment can comfortably accommodate up to 5 people. 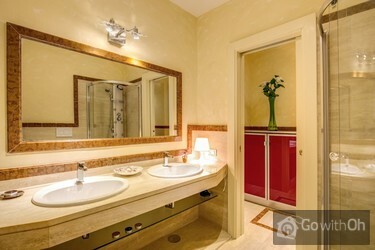 The elegance of its decoration and the quality of its equipment will guarantee a special stay for all visitors. 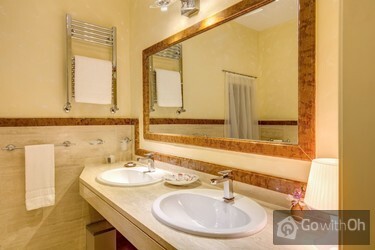 It is ideal for a family or group of friends looking for comfort and quality. 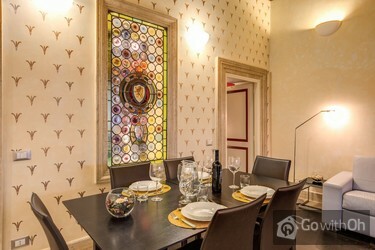 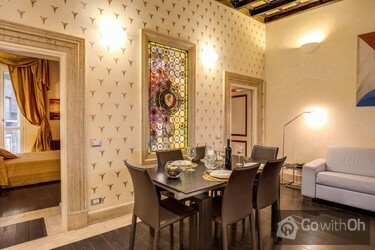 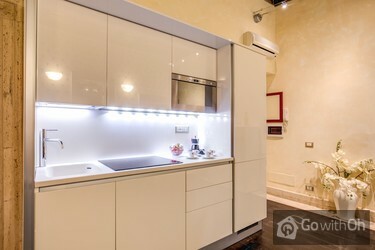 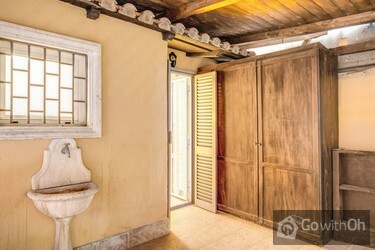 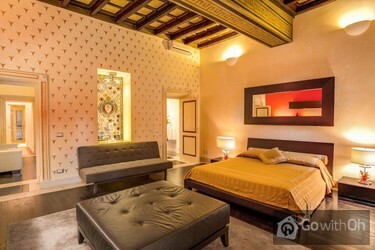 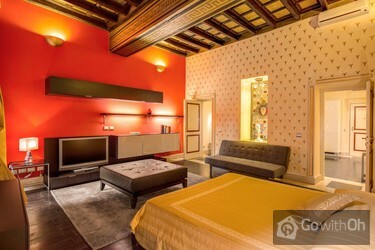 This apartment is located in the famous Via del Corso, and is surrounded by boutiques and luxury stores. 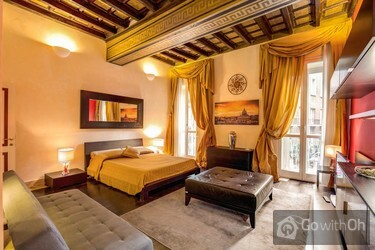 It is very close to the Spanish Steps (5 minutes' walk), so not only can you walk to many main points of interest, but you will also have many public transport options nearby (bus stop and the metro station "Spain" line A are only 5 minutes' walk away). 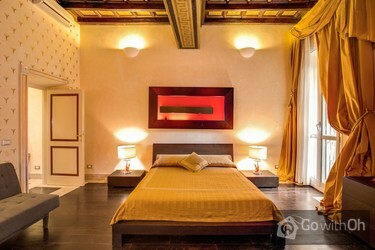 Between 20.00h and 24.00h, extra charge of 20. 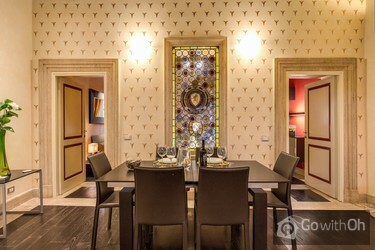 Tout était très bien et l'accueil très convivial.